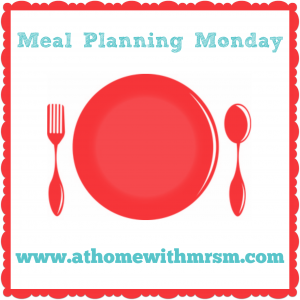 I haven't written a Meal Planning Monday post in ages!!! I have been trying to meal plan over summer but it hasn't always gone according to plan. I've completely gone off beef unless it's in mince form - I only discovered this when I cooked us a massive piece of brisket back in July and the smell made me heave. I haven't gone near it since and just the smell of Mr T cooking steak for himself makes me feel ill. To be honest it's joints of meat in general that I can't face and I can't actually remember when we last had a roast. Some nights all I want is white carbs so the meal plan goes out the window on those days. Pregnancy tastebuds are weird! I'm determined to eat well though and it drives me mad when people say "You're eating for two, you can eat what you want." I am snacking more but my portion sizes are still the same. I have always eaten until I am full and I'm sticking by that - I eat what my body needs. So... meal plan! It's the first week back at work for Mr T which means he will not want to cook at all. That boyo is useless in the kitchen once term starts so I've opted for quick and easy food that doesn't involved too much preparation or brain power. Sunday - I have no idea! 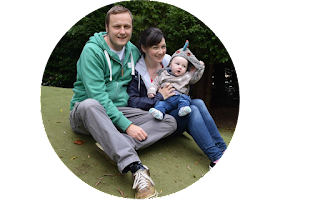 As always I'm linking up over at Mrs M's. Have a great week! Sounds like a delicious week! I think you are right - if you really do eat for two, it takes heaps longer to lose it after baby is born! Eating for two is such a dangerous myth...I ballooned with both my boys! I love the sound of your salt and paper chicken.